Election Day is just around the corner, and our national media outlets love nothing more than a juicy political story. Gossip and slander aside, though, our U.S. government is worth cherishing, protecting, and studying. Despite the claims of some, it has done more to safeguard various freedoms than most other nations in history, particularly the freedom of religion. We’ve gathered a booklist of books all about our U.S. Government and some of our most famous founding fathers that you can use to help teach your children and students about our government–and why voting is so important! 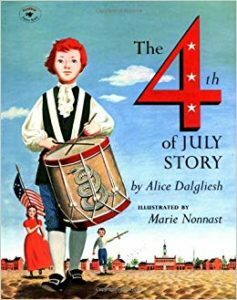 The Fourth of July Story by Anne Dalgliesh, illustrated by Marie Nonnast. Aladdin, 1995, 32 pages, 4-8 years. Age/interest level: 4-8. Originally published in 1956, this lovely book is now available in paperback format for less then $10! It’s an accessible story about our country’s birth and traditions of liberty. The Declaration of Independence (Cornerstones of Freedom), by Melissa McDaniel. Scholastic, 2012, 62 pages. Age/interest level: 9-13. Explores the roots of freedom that made America as a beacon of hope for much of the world. The Journey of the One and Only Declaration of Independence, by Judith St. George, illustrated by Will Hillenbrand. Philomel, 2012, 40 pp. Age/interest level: 6-10. Since it was signed in 1776, the Declaration has had as many ups and downs as the United States itself. It has been rolled up, copied, hidden away and traveled by horseback, sailing vessel, mail truck, railroad car and military tank. A fascinating, little-known story well told. Thomas Jefferson and the Declaration of Independence (Graphic Heroes of the American Revolution), by Gary Jeffrey, illustrated by Emanuelle Boccanfuso, Gareth Stevens Publishing, 2012, 24 pp. Age/interest level: 8-12. 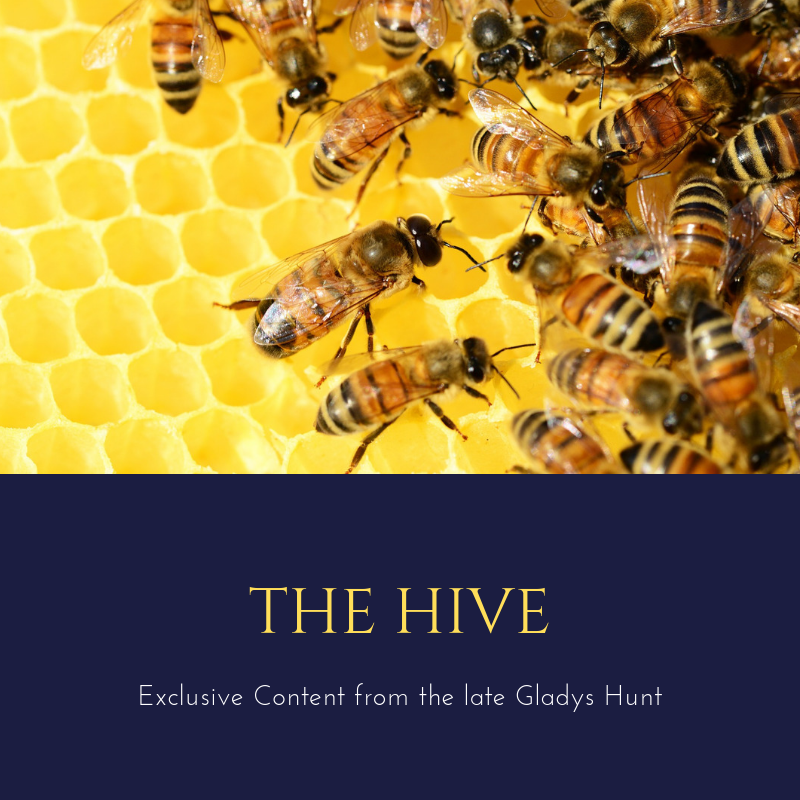 In this enthralling book, readers discover the fascinating story behind the creation of our founding document. They journey into the world of Thomas Jefferson as he struggles to create the words from which America emerged as a new nation. Give Me Liberty! the Story of the Declaration of Independence by Russell Freedman. Holiday House, 2002, 96 pages. Age/interest level: 10 and up. The late Russell Freeman is a reliable history author for kids: accurate and fair. He tracks the events leading up to the Revolution to give readers a context for the Declaration. The text includes plenty of period illustrations, portraits, and historical paintings. 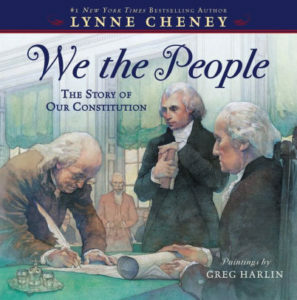 We the People: the Story of Our Constitution by Lynn Cheney, illustrated by Greg Harlin. Simon & Schuster, 2008, 32 pages. Age/interest level: 8-12. A clear, beautifully illustrated history of the background, major controversies, and most influential figures behind the “miraculous” document that became the Law of the Land. 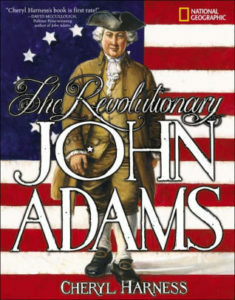 Each page includes a quote from the likes of Washington, Franklin, Madison, and others. Shh! We’re Writing the Constitution by Jean Fritz, illustrated by Tomie de Paola. Puffin, 1997, 64 pages. Age/interest level: 7-10. This modern classic presents a lively account of the not-so-smooth process of writing our Constitution, highlighting important events and major figures in our early history. 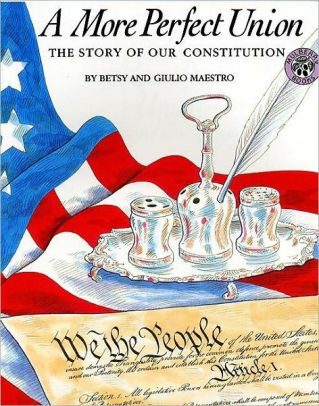 A More Perfect Union: the Story of Our Constitution by Betsy and Giulio Maestro. HarperCollins, 2008, 48 pages. Age/interest level, 48 pages. 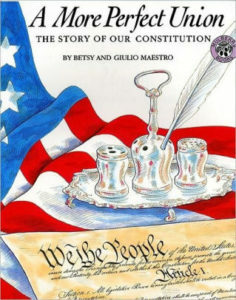 This excellent, easy-to-understand book tells why and how the Constitution of the United States was created. appendices include a map, table of dates, and summary of the Articles of Confederation. In Defense of Liberty: the Story of the Bill of Rights by Russell Freedman. Holiday House, 2003, 32 pages. Age/interest level: 8-12. The Constitution would not have been adopted without the Bill of individual Rights that several of the writers insisted on. Freedman rounds out the story with this accessible account. Thomas Jefferson, by Cheryl Harness. National Geographic, 2004, 43 pp. Age/interest level: 10-up. Harness doesn’t shy away from Jefferson’s contradictions, but also presents an appealing portrait of this fascinating character.